In December 2016, I put together a 16 page A5 booklet of personal and non-commissioned work from the last quarter of the year titled 'TEST'. 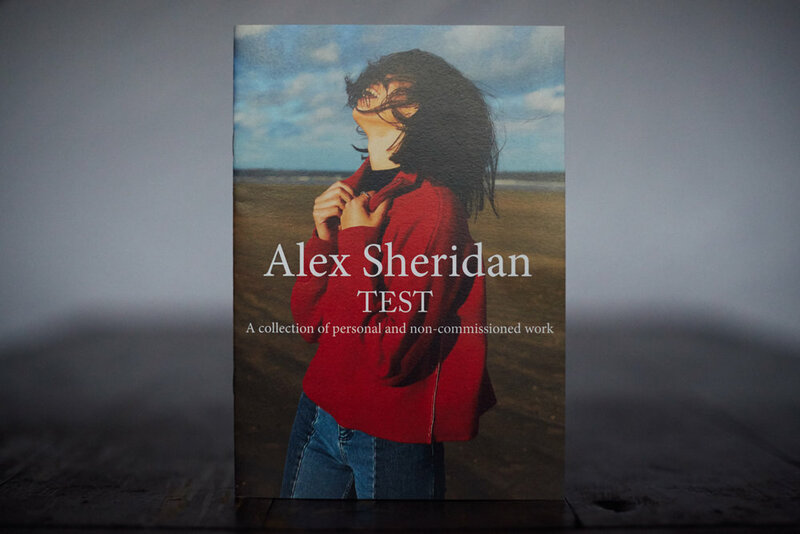 I sent copies to creative directors/art directors/agencies/studios in Ireland whose work I admire. 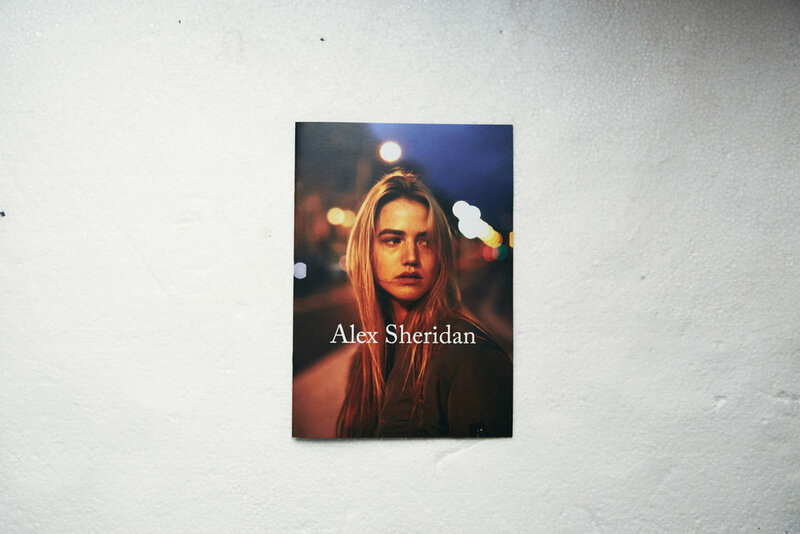 I designed the booklet myself, and it was printed by the good people at Plusprint in Dublin. If you wish to pick up a copy you can do so here on my BigCartel.